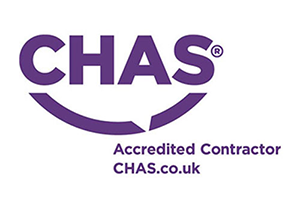 Here are some example jobs we have done (not all have been included). 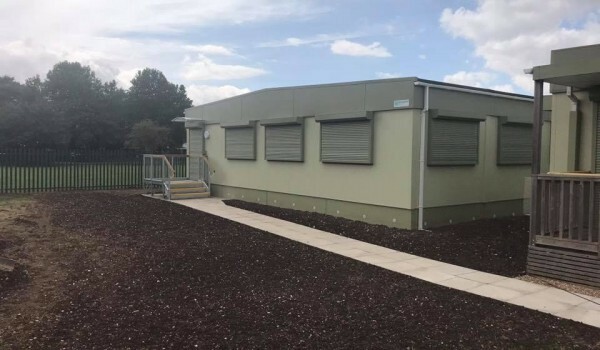 Austwel Construction required a new Modular Double Classroom for a project they were completing at Ysgol Gyfun Gwyr, a local school in Gowerton, Swansea. 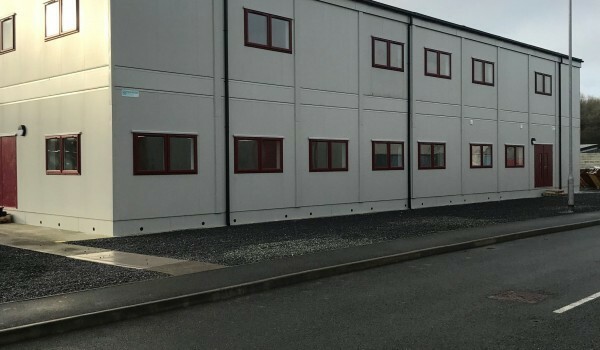 Fully refurbished 2 section building with bench seating and toilet facilities. 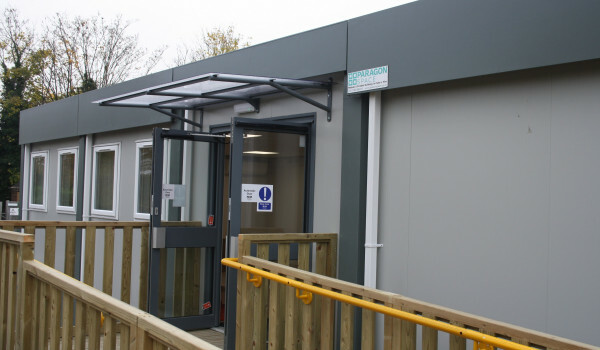 24m x 5m Classroom 8 bay. 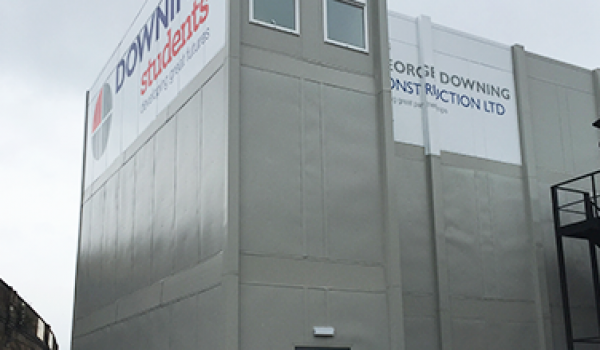 Ready for the CollingWood primary School to move in and have more room for employees and their pupils. 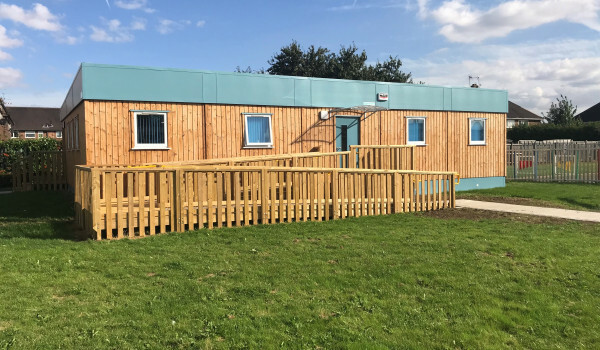 StockWell Primary school is a 5 bay refurbished double classroom , finished in Thermowood cladding and internally finished in vinyl faced plasterboard. 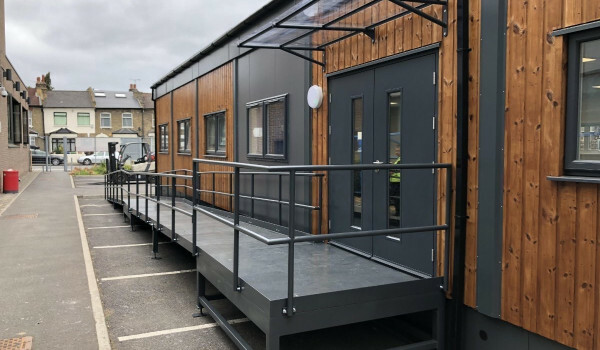 Casterton College required a new 2-storey modular classroom facility in order to expand their teaching space and house their growing numbers of students. 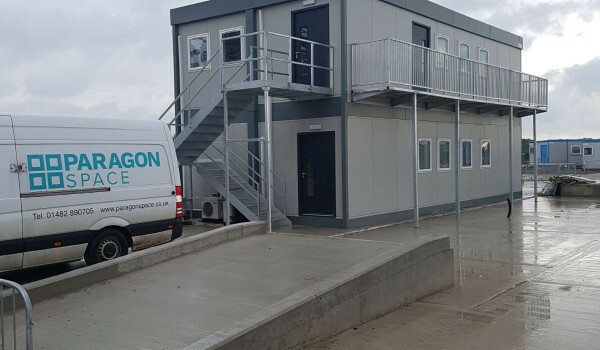 Breedon Aggregates, originally from Hull required site offices and meeting facilities at their United Kingdom head offices. 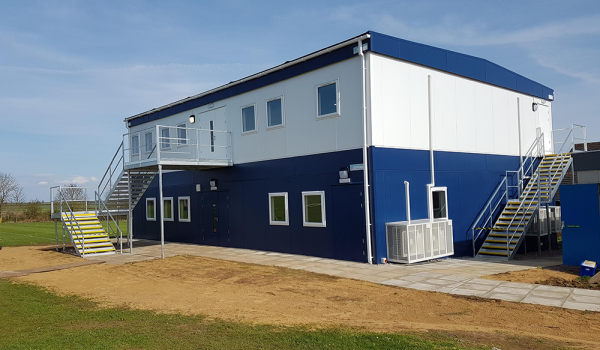 Paragon provided a refurbished 5 bay modular building to fit the customer's requirements. 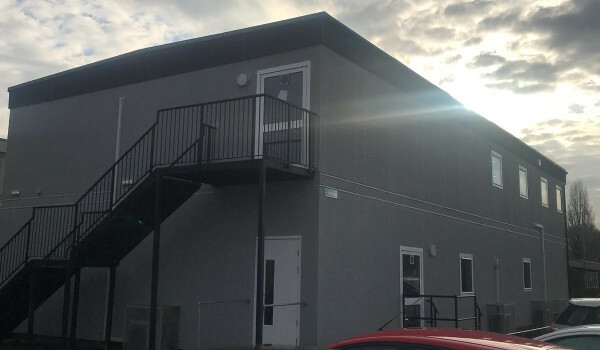 3 Storey modular building refurbishment of a construction site accommodation building, including canteen and office suites in Vauxhall, London. 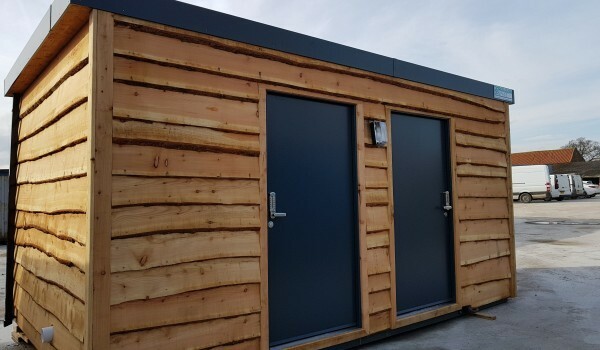 Bespoke temporary classroom accommodation was designed, built and installed at a time that suited them on site at St Mary's College in Hull. 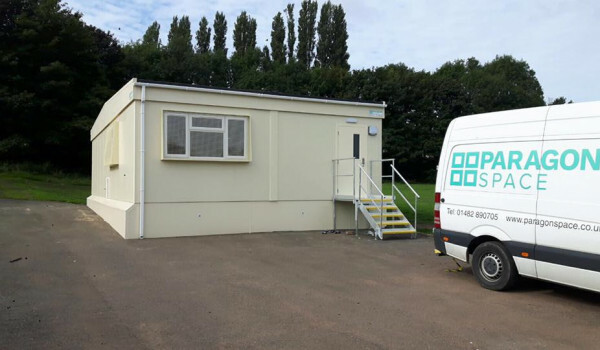 Based in Driffield, East Yorkshire, Round About nursery required a fully refurbished modular building to house their nursery facility. 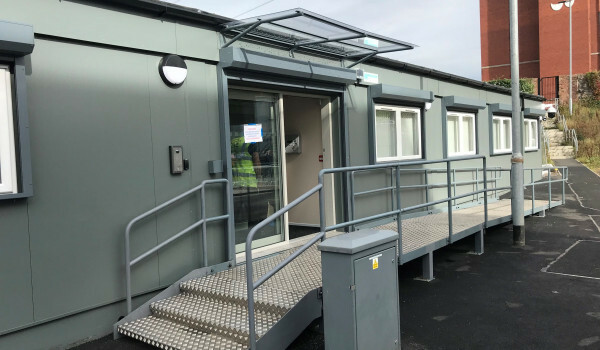 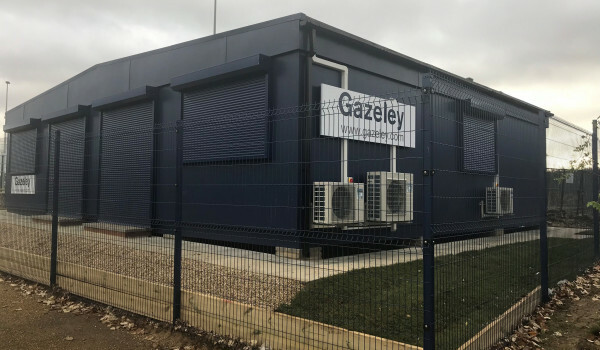 A used modular building refurbishment for IB Project Management, utilising our stock of temporary buildings for a quick and efficient solution. 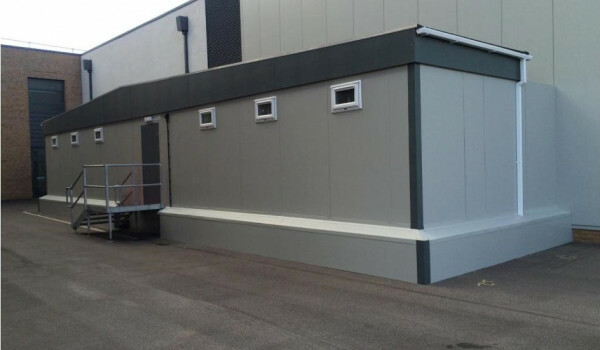 Hull-based IHH shipping required a 7 day delivery and installation of a modular office space to their client in mainland Europe. 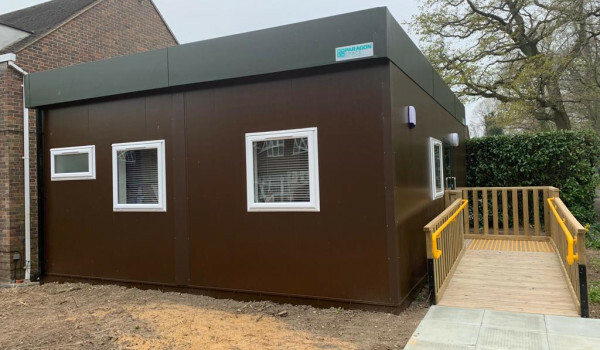 Fully refurbished twin classroom for North Kesteven School in Lincoln, delivered on time, on budget and around their busy schedule.